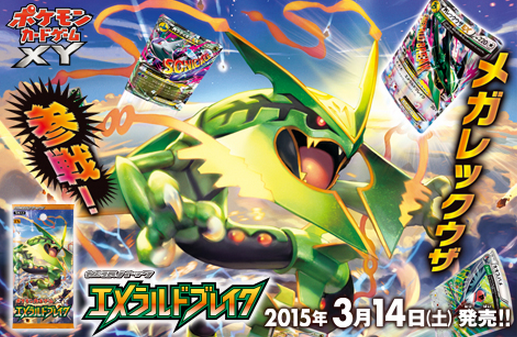 News: Official Emerald Break Reveal - ShayminEX and Delta Plus Ancient Traits! 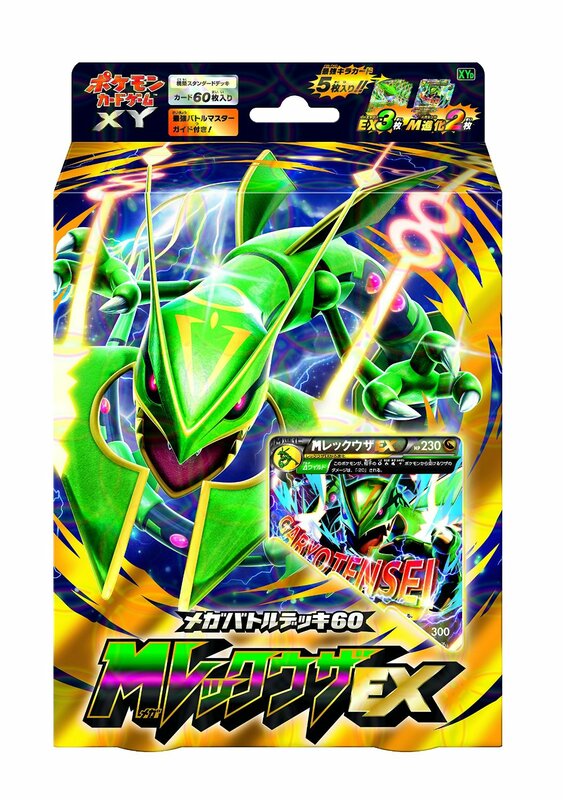 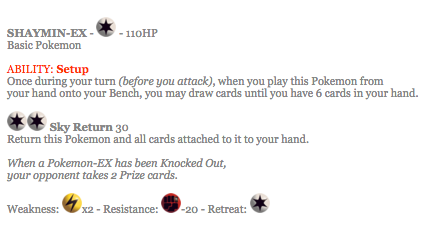 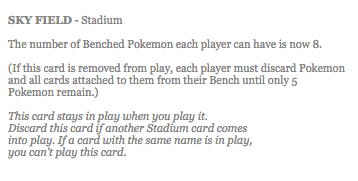 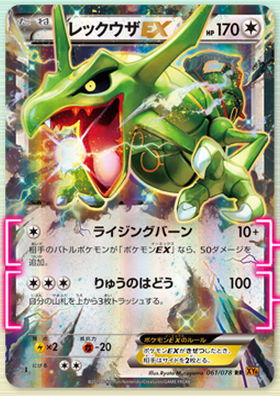 In the wake of Emerald Break being advertised at the Pokecen today, the official site has updated with a plethora of news regarding the new set, the Rayquaza Mega Battle, and the M RayquazaEX deck. 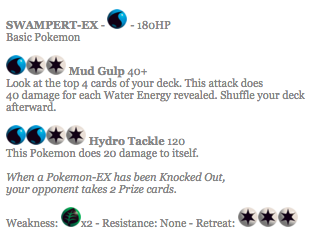 It's a lot to process, so lets dive right in. 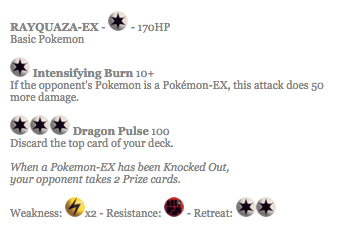 Mega Rayquaza -- Going to war! 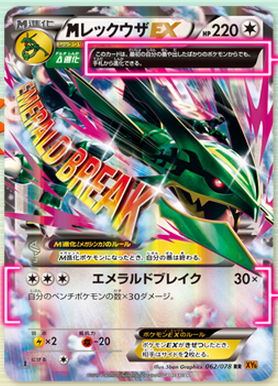 To begin with, a total of over 12 new cards for Emerald Break have been revealed right off the bat. 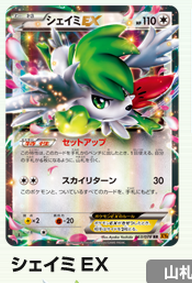 RayquazaEX and M RayquazaEX from CoroCoro have now got nice clear images, but to add to that a sky forme ShayminEX has also been revealed. 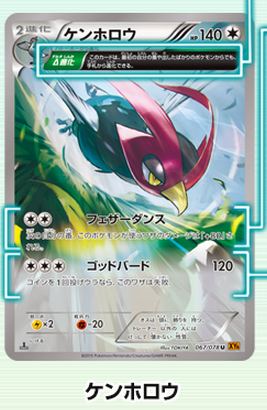 Two ancient trait wide-art cards in the form of Unfezant and Swellow swoop in, complete with the new ancient trait of Delta Plus on one of them. 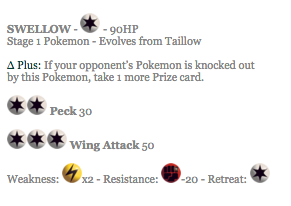 Pidove, Tranquill, Tailow, Wingul, a colorless Skarmory, and Natu help round out everything, keeping the theme of the sky well and truly alive with this set. 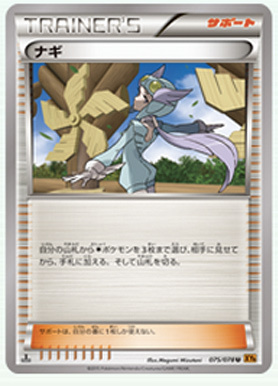 Winona debuts in her new ORAS design as a Supporter who lets you search your deck for 3 colorless Pokemon, along with a brand new stadium called Sky Field which breaks the format by allowing your bench to be expanded to 8 cards. 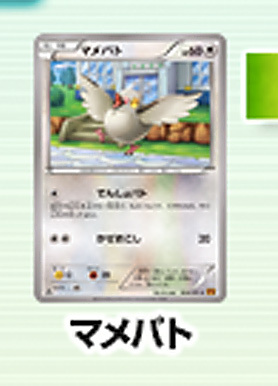 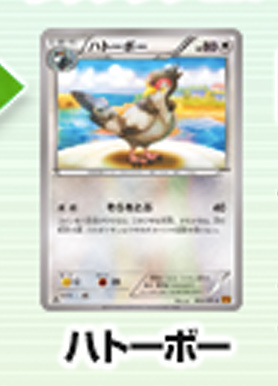 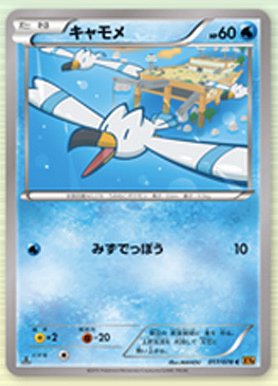 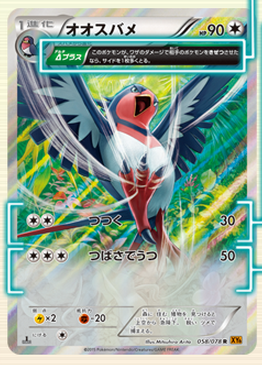 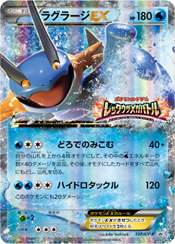 M LatiosEX, a card alluded to with the English pack art for Roaring Skies, can be seen in the preview image for the set above. 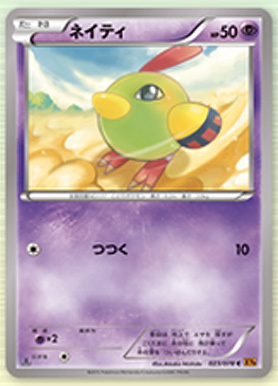 It knows Sonic Ace. 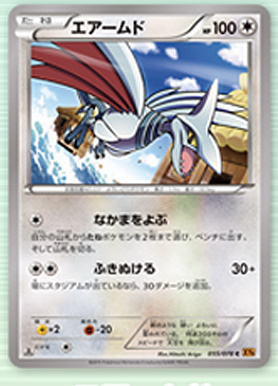 Salamence and Togekiss also debut on the side of the booster box. 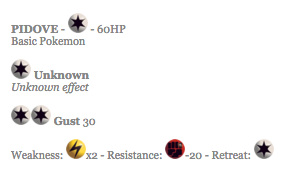 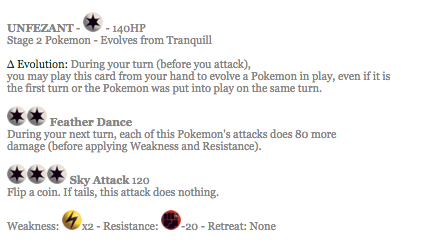 Δ Wild: This Pokemon takes 20 less damage if attacked by a Grass, Fire, Water, or Lightning Pokemon after applying Weakness and Resistance. 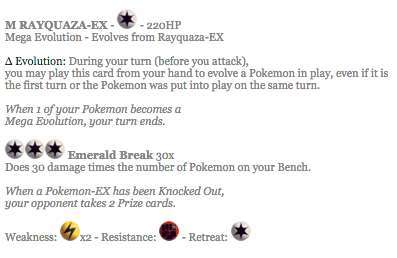 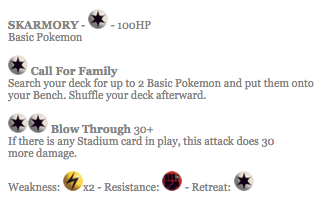 In addition to the promos that were just reported moments before this update dropped, two more promos have cropped up as a result of the Rayquaza Mega Battle. 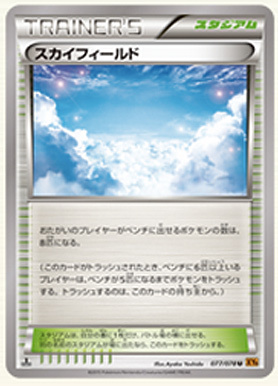 The promos in question are SwampertEX (137/XY-P) and a trainer called Mega Turbo (Unnumbered). SwampertEX will be given away to attendees as an admission gift for the Mega Battle, while the Mega Turbo is a victory prize for the first an final qualifying battle challenges. 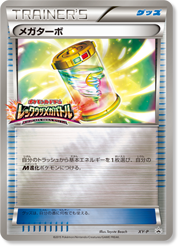 Lastly, a new stamped trio of Victory Rings will be awarded to winners of the 1st, 2nd, and 3rd placings of the final tournament battle.